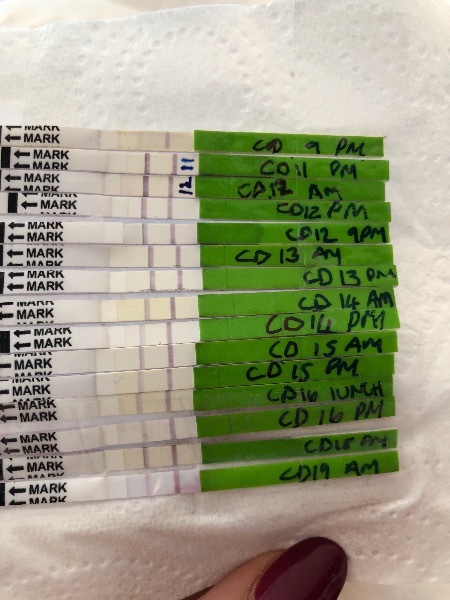 OPK Experts - when would you say I ovulated? I’m in my first proper cycle following a 13 week mmc. I’ve been using OPKs this month with some interesting results. When would you say I ovulated? Haha I know you are right with all of those things! I did do an internet cheapie today which was negative but at most I think I’m 7dpo. I plan to wait until Friday if I can and use a first response.